Have you ever noticed how wolves get a bad rap in storybooks? Let’s be honest, they are a bit intimidating, what with their pointy, yellow teeth and bloodlust and all, but they still have a soft side, right? Essentially wolves are just dogs with a bit more of a feral side. They are soft and furry and can be quite cute when they want to be. Puppy dog eyes makes us melt for a reason after all. But yes, sometimes wolves can be slightly scary, especially if you find yourself alone in the woods with one right on your tracks! But let’s not let one big bad wolf ruin it for all wolves. There have to be a few good guys out there, right? Your little one is sure to help give wolves everywhere a new story with this Toddler Big Bad Wolf Costume. 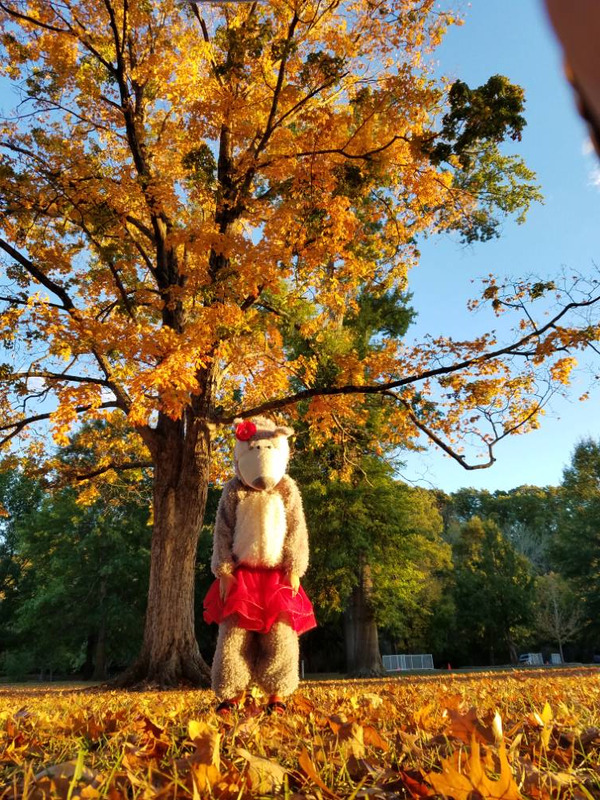 This cute costume is sure to make him howl with delight and will make others give wolves a second look (though maybe not if they come across one alone in the woods). 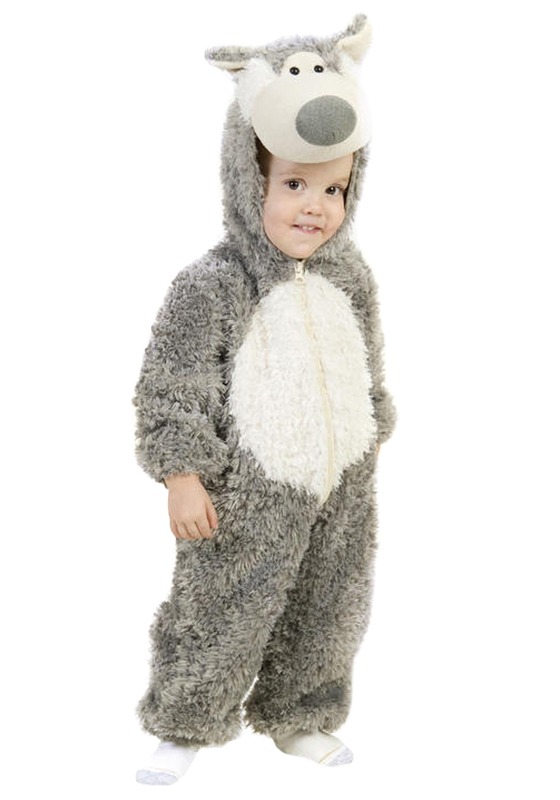 The costume comes with everything you need to transform your toddler into this somewhat terrifying, but always cute wolf this Halloween. The costume comes with a gray faux fur jumpsuit with a white faux fur belly. The zipper at center front of the costume allows for easy on and off, which is a lifesaver when it comes to dressing a toddler. The elastic at wrists and ankles provides for a comfortable fit that stays put all night long – especially important on cold Halloween nights. The essential piece of this costume is the included faux fur hood. The hood has a soft-sculpted wolf face with ears on top to give him the look of a true wolf warrior this Halloween! Omg this is such a cute wolf costume! I have 2 girls so we "transformed" this costume by adding a tutu and a bow so they could be the little Red Riding Hood and the Big Bad girl wolf and they were a hit! The wolf is just amazing! So well made, true to size and perfect for chilly weather, we loved it.